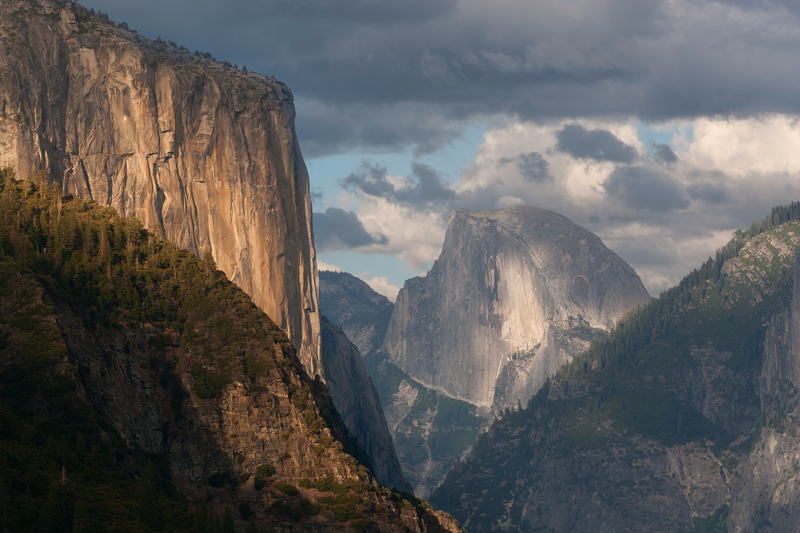 Happy 125th Birthday, Yosemite National Park! When President Benjamin Harrison signed the law establishing Yosemite National Park on Oct. 1, 1890, the West had barely been won, the U.S. 4th Cavalry regiment served as the first park rangers, and the National Park Service was still a distant dream. Today marks the 125th anniversary of America’s third-oldest national park, and visitors in 2015 can enjoy a landscape largely unchanged since it was visited by John Muir and Teddy Roosevelt and famously photographed by Ansel Adams. Majestic Yosemite Falls and the imperial Half Dome are just two of Yosemite’s famous natural landmarks, symbolizing the beauty of California’s central Sierra Nevada mountains and a testament to those who have fought to preserve the park into the 21st century. The wonders of the Yosemite Valley are even more poignant when you consider the fate of the neighboring (and by all accounts, equally lovely) Hetch Hetchy Valley, which was dammed and lost to human eyes forever when the O’Shaughnessy Dam was completed in 1923. Previous Post Visit Free and Volunteer at Your Local Parks This Weekend!